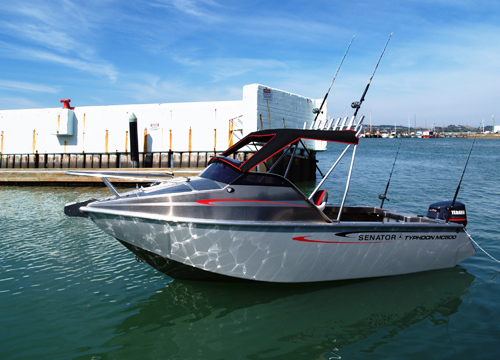 Responding to the needs of the wider boating fraternity, Senator has produced the new Typhoon series of alloy plate boat. 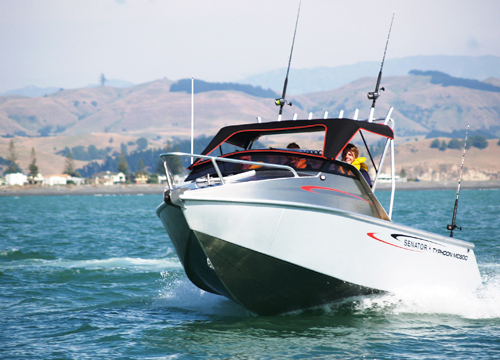 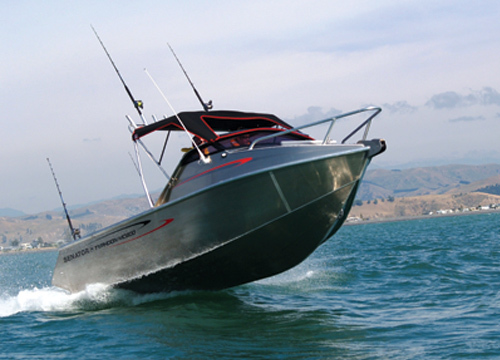 This model is perfect for those off-the-beach boaties wanting a beamy small boat for relatively short distances to pick up a net or a cray pot. 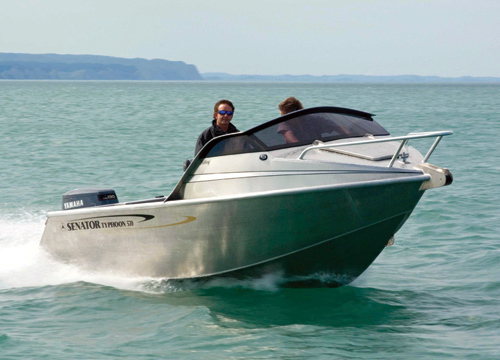 It is an affordable and safe model, suitable for a large range of engines, this model is perfect for a wide variety of boat lovers.